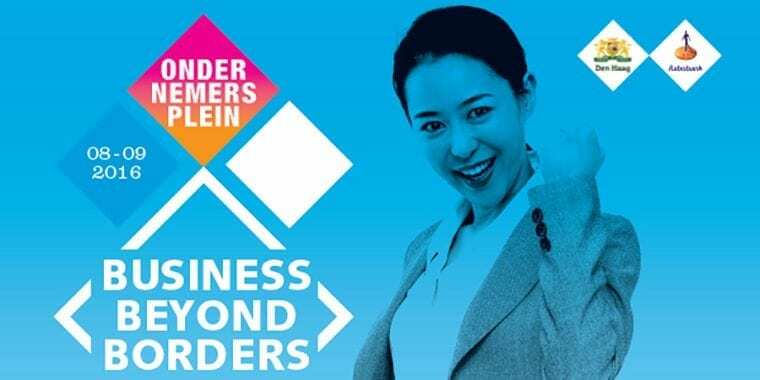 This years theme for the Ondernemersplein is ‘Business Beyond Borders’. Gain knowledge and inspiration on international business. Get in touch with generations Y, X and Z and learn from each other to look beyond your own borders. The Ondernemersplein is situated on and around the square in The Hague. Why join? Followed by a series of startling knowledge sessions and presentations. You can meet other entrepreneurs from different generations who have an innovative outlook on life, society and doing business with each other. Also the Hague Innovators Challenge 2017 is launched, a challenge where you can win a moneyprize between €5.000,- and €30.000,- euro’s. So join to be the first to hear more about this challenge. Of course there is also plenty of opportunity for networking, including at Business in clubs.